What is the use of grinding wheel? Grinding wheel is widely used in grinding machines. These wheels are expendable wheels composing of an abrasive compound. 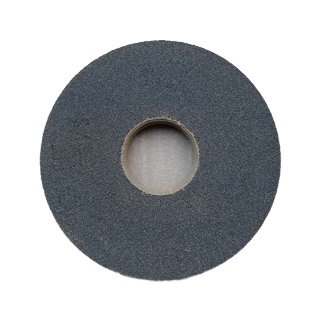 These grinding wheels are formed out of an aluminum disc or solid steel by way of attaching the particles to the exterior surface. 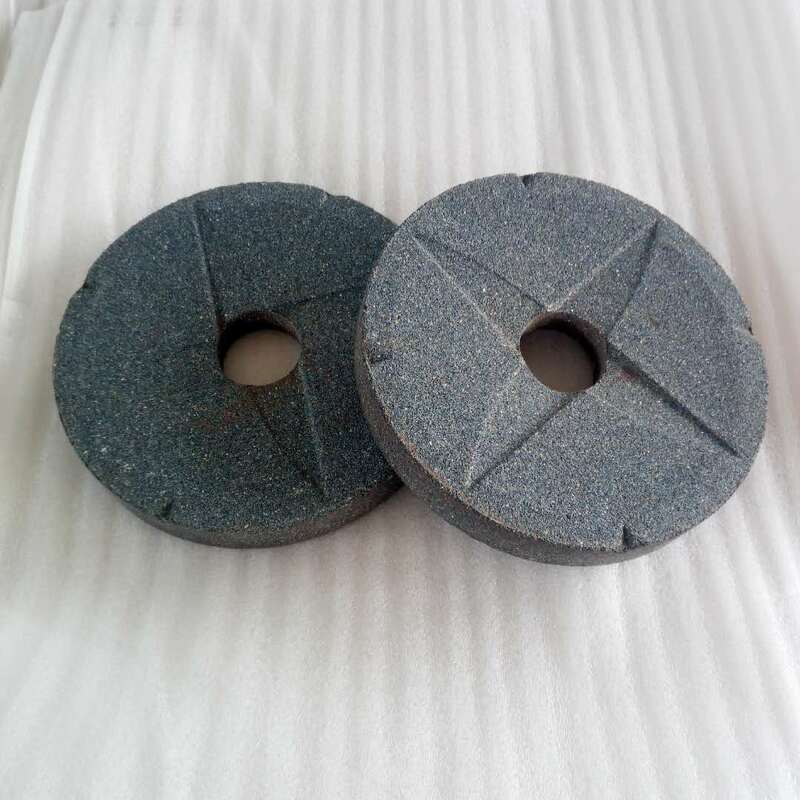 In general, this grinding wheel is normally prepared using the mold of hard-pressed coarse particles matrix that are allied together to make a firm circular shape. Based on the planned use of the wheel, various profiles and cross sections are also obtainable. Abrasive grain. The abrasive aggregate is selected according to the hardness of the material being cut. 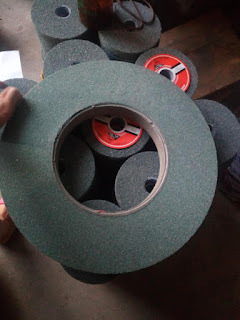 Grinding wheels with diamond or CBN grains are called superabrasives. 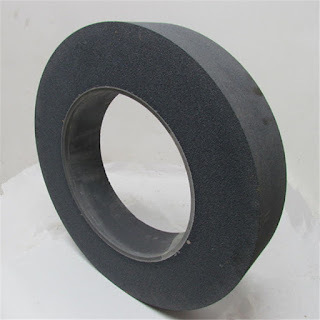 Grinding wheels with aluminum oxide (corundum), silicon carbide, or ceramic grains are called conventional abrasives. The Wheel structure defines the wheel density that is the abrasive and bond versus airspace. Comparatively it is found a wheel which is of less density cuts freely and this plays a major effect on the finishing of the surface. The above nature is due to better chip clearance of the lesser density wheel. With a wheel that is of less density, we can obtain a wider or deeper cut, by means of less coolant.